Spring is in the air and while our Pollinator Gardens are slowly transforming into a haven for honey bees, we're ready to see some green. If you've had the pleasure of burning our hunky 3 Wick candles, then you'll know the glass is heavy, durable and the perfect statement piece! 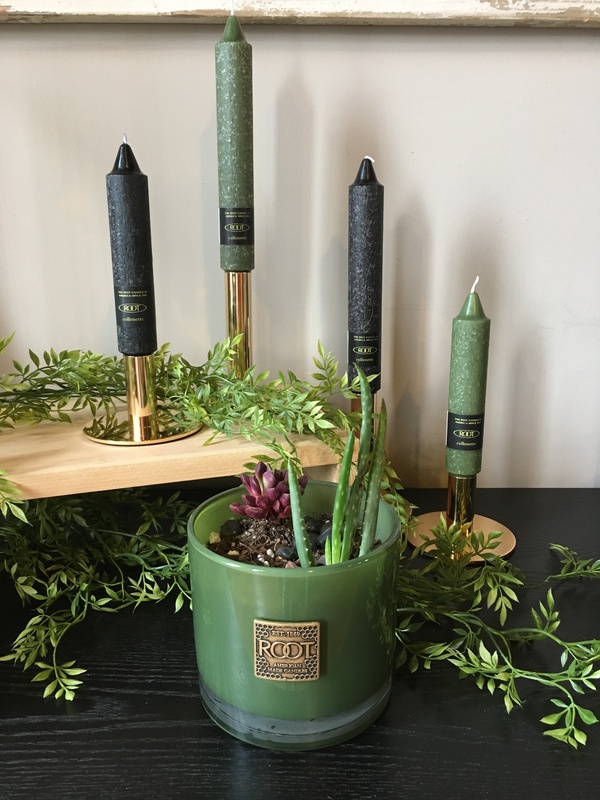 We burn a lot of candles in our 20,000 square foot Flagship Store and we couldn't part with some empties, so we turned them into succulent planters. 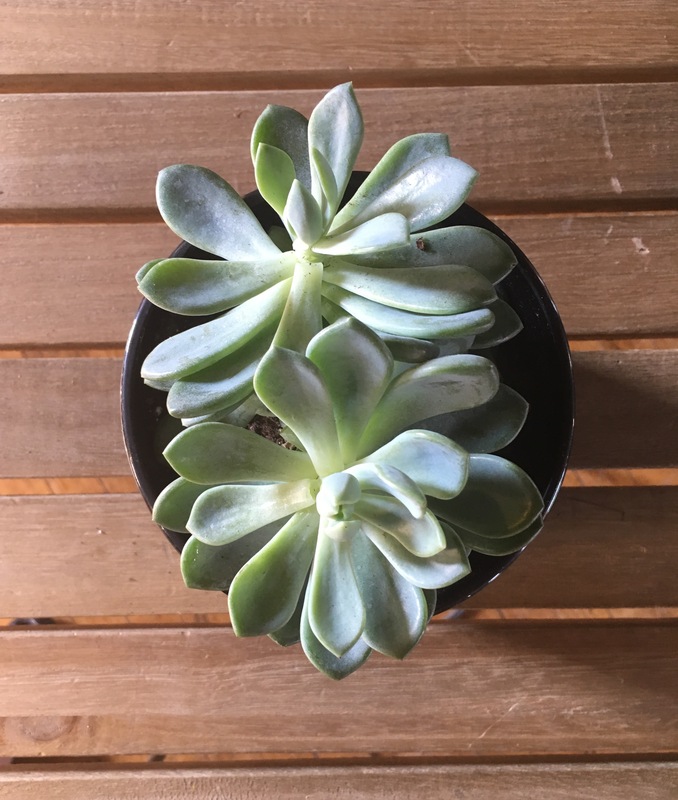 We chose succulents since they purify the air, are low maintenance, and you can regrow them! Here's how we went from candle to planter in a matter of minutes! *Wax Removal Tip: Place container upside-down in freezer for 20-30 minutes (longer the better). If wax doesn't fall out, use a spoon and break up chunks of wax (it's easier frozen). Then clean excess wax off the container with warm, soapy water or our favorite: Root Candles' Wax and Spot Remover. Add the leftover wax to your wax warmer. Add rocks (any size) then top with soil (the possibilities are endless). Add plants, garnish with small river rocks. Water lightly. Quick, simple, and the perfect little addition to your space! Recycling tip: all of our glass containers can be recycled, just make sure you clean the wax out before you drop off at the recycling center. How have you re-used your empties? Share with us on Social Media #rootcandlebuzz! » Pollinator Day is July 21st! » New Look, New Logo, New Fragrances!